1. Table 1 shows the atomic numbers and the first ionisation energies of three elements. The letters are not actual symbols of the elements. Use it to answer the questions that follow. 3. 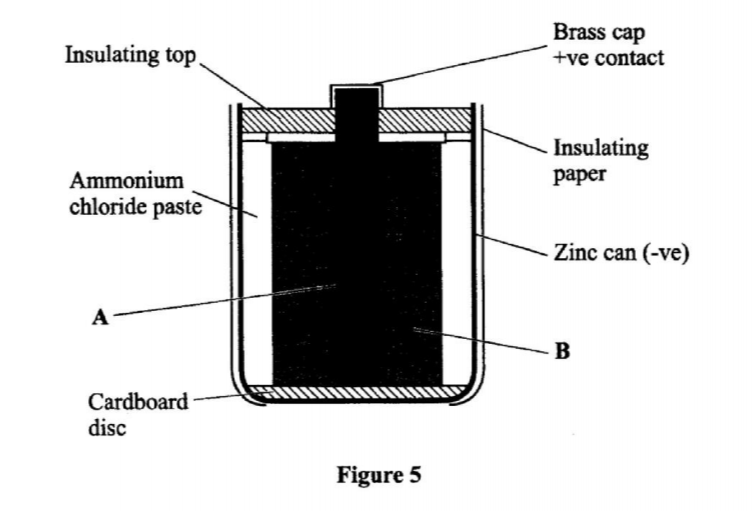 The diagram in Figure 1 shows a section of a dry cell. Study it and answer the questions that follow. 4. 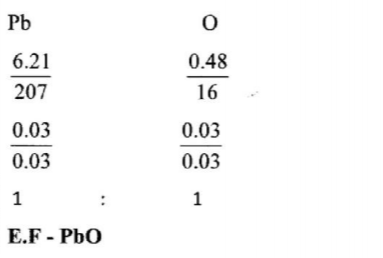 The empirical formula of lead(II) oxide was determined by passing excess dry hydrogen gas over 6.69g of heated lead(II) oxide. (b) The mass of lead was found to he 6.21g. 5. The set-up in Figure 2 was used to prepare a sample of ethane gas. Study it and answer the questions that follow. 9. Copper(II) ions react with excess aqueous ammonia to form a complex ion. 17. The flow chart in Figure 3 shows the process of obtaining a sample of nitrogen gas. Study it and answer the questions that follow. 18. The set-up in Figure 4 can be used to prepare nitrogen(II) oxide. Use it to answer the questions that follow. 19. 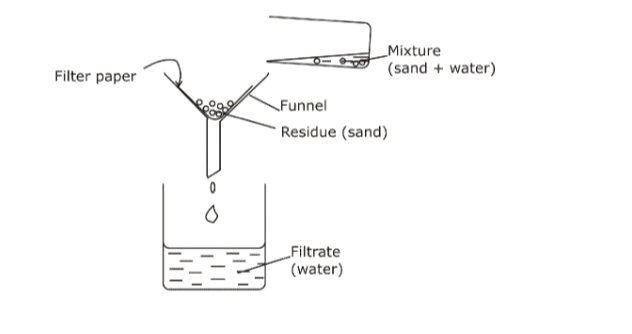 The following procedure was used to investigate the temperature changes that occur when sodium hydroxide solution is added to dilute hydrochloric acid. (i) Place the acid in a glass beaker and record its temperature. (ii) Add a known volume of sodium hydroxide solution. (iii) Stir the mixture and record the highest temperature reached. (iii) with different volumes of sodium hydroxide solution. 20. 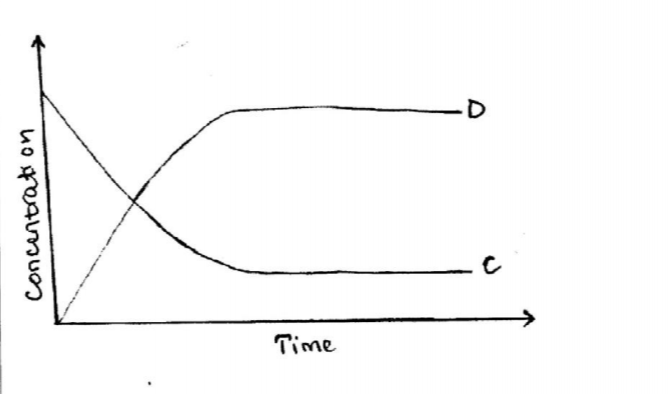 Study the flow chart in Figure 5 and answer the questions that follow. 21. 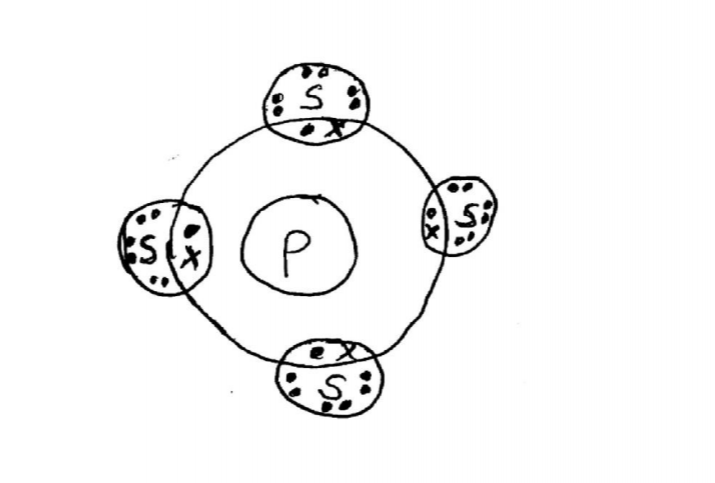 The atomic numbers of some elements P, Q, R and S are 6, 8, 12 and 17 respectively. 24. 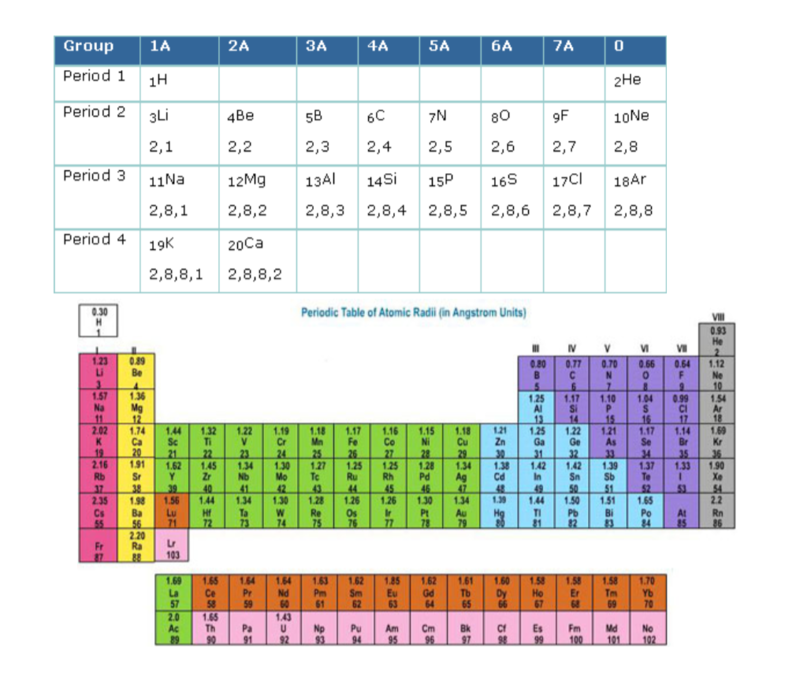 Figure 6 shows part of the periodic table. The letters are not the actual symbols of the elements. Stud it and answer the questions that follow. 28. When an aqueous solution of compound X was mixed with a few drops of bromine water, the colour of the mixture remained yellow. When another portion of solution X was reacted with acidified potassium dichromate(VI), the colour of the mixture changed from orange to green. - Ionisation energy decreases down the group 1 elements. - This is because atomic radii increases from A to C (down the group) /outermost electron is far from nucleus hence requires less energy to be lost during reaction. - To allow movement of ions / to have it as an electrolyte. When dry, the ions are immobile. - To ensure all the oxide was reduced. 2C2H6(g) + 702(g) -> 4CO< sub>(g)+6H20(l) . - The volume of a fixed mass of a gas is directly proportional to the absolute temperature at constant pressure. - As the volume decreases, there is increased bombardment / collisions of the molecules against the walls of the container, hence increased pressure. • If the precipitate dissolves then S042- ionsare absent. - The concentrations of reactants and products remain constant or Rate of forward reactions is equal to the rate of backward reaction. - CH4 is a hydrocarbon, non-polar hence does not ionize in water. HCI is polar hence ionizes in water. - To copper turnings, add 50% concentration H2SO4 or HNO3 / Heat copper turnings to form copper(II) oxide and add dilute H2SO4 or HNO3 or HC1; To the resulting mixture, add excess sodium carbonate (soluble) Filter mixture; Rinse residue with water and dry between filter papers. - The mixture changed from green to yellow / formation of a brown gas; Iron(II) ions is oxidized by nitric(V) acid to Iron(III) ions / nitric(V) acid is reduced to nitrogen(II) oxide which is oxidized by oxygen to nitrogen(IV) ) oxide. - Moderately concentration nitric(V) acid / 50% concentrated nitric(V) acid. - Volume of acid used. - Rand Q form an ionic compound with strong ionic bonds while R and S form a covalent compound seith weak Van der Waals forces. 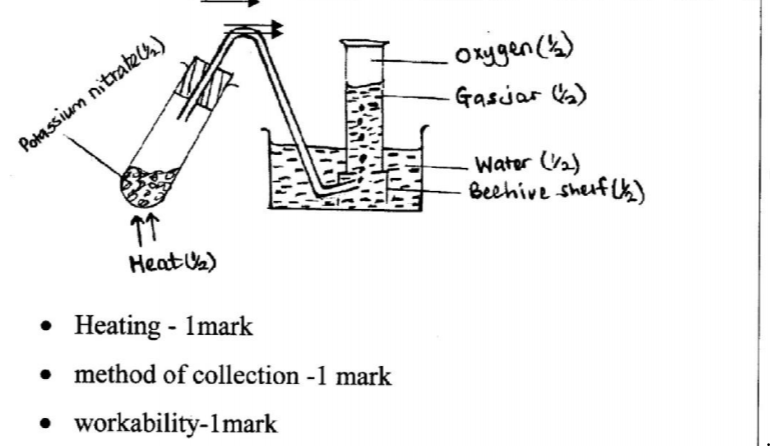 - Measure the boiling point / freezing point; -If the boiling point /freezing point is sharp, then liquid is pure. - These layers therefore slide over each other thus preventing machine to machine contact. • manufacture of sodium peroxide. 28. When an aqueous solution of compound X was mixed with a few drops of bromine water, the colour of the mixture remained yellow. When another portion of solution X was reacted with acidified potassium dichromate(VI), the colour of the mixture changed from orange to green. Lower a burning splint to the gas, a 'pop' sound should be produced showing it is hydrogen.